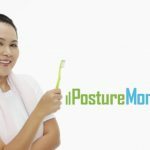 Mindful posture, standing your tallest, is important because it’s the beginning of moving tall. 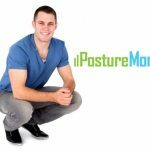 Balanced posture means muscles exercise more symmetrically, minimizing joint stress and helping you breathe your fullest. 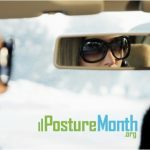 Retraining strong alignment and awareness in posture and motion can begin with being aware when you walk. 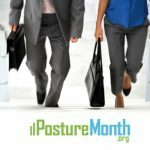 Walk smarter (and stronger) by focusing your attention on each PostureZone®, from your feet to your head, and noting your symmetry in motion. 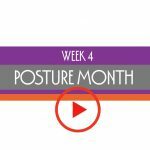 Moving well begins with being body-aware and paying attention to how you stand and walk. 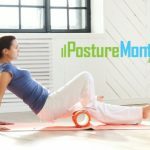 Mindful meditation can lower pain and improve sleep, and you can apply many of these same ideas by moving mindfully as you walk, focusing your attention on your symmetry. 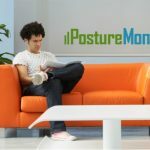 Not paying attention to posture often results in a gradual slumping forward into poor posture and breakdown, along with losing spinal mobility. 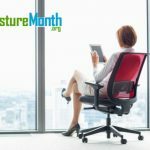 Whether from incomplete rehab of an injury or habitual inactivity, asymmetric motion creeps into every step when posture breaks down. The result is that over time many people are robbed of the simple pleasure of taking a stroll. 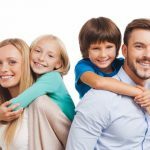 Studies show walking improves self-esteem and motivation while significantly reducing anxiety, fatigue and even arthritis. Be mindful of standing tall when you walk strengthens your posture so you look good and move well. Take your stroll to the next level with a pair of walking poles. Nordic walking is a hybrid of walking and Nordic skiing using specially designed walking poles like these by Exerstrider. 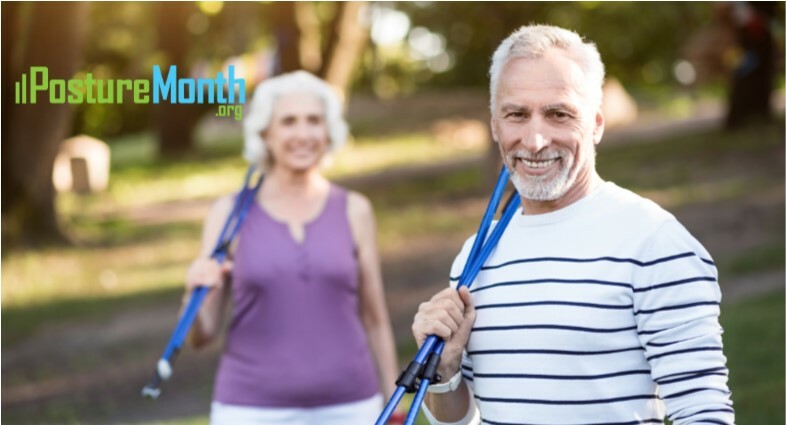 When using walking poles correctly, you’ll engage the core, back, chest, spine and arm muscles for a total-body workout, with less risk of injury. Adding walking poles will add variety and a fun new element to your daily walk and is great for your health.